Impact Group is thrilled to announce that E.A. Berg Associates has joined the family. E.A. 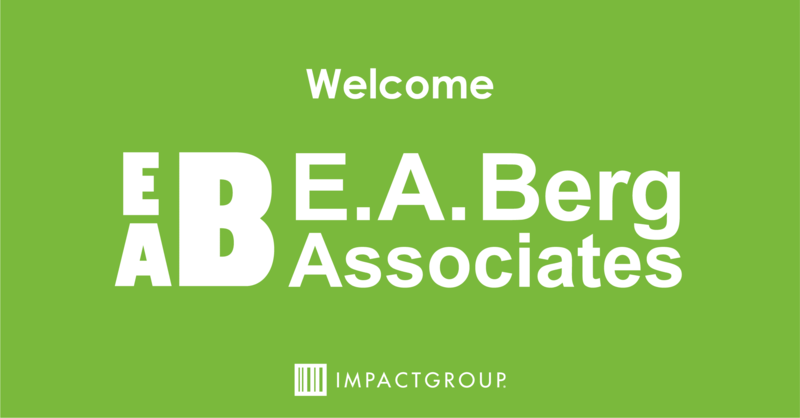 Berg Associates strengthens Impact Group’s presence in the East and solidifies our national presence. For more information about E.A. Berg joining Impact Group, click here.